Lubricants are used in many types of machinery during the day-to-day operation in various industrial and commercial activities. Used oil is, simply put, any oil that has been refined from crude oil and such use leads physical and/ or chemical contamination. During normal use, Impurities including dirt, metal particles, water, as well as other chemicals may be blended in with the oil, causing diminishing performance. These lubricating oils are classified as a type of chemical waste because it has been proven to have severe adverse impacts on the environment if dispose of improperly. Petroleum and its related products are made up with hydrocarbons, which are by its name, compounds containing both carbon and hydrogen. The simplest molecule of hydrocarbon is methane, the main component of natural gas. With the extension of additional carbon and hydrogen atoms, longer chains will be formed. In the case of lubricating oils, each molecule contains from 20 to 70 carbon atoms. These molecules are found to be particularly stable and will never be diminished. That is to say, replacing depleted additives within the oil is the key and crucial step to refine the used oil. 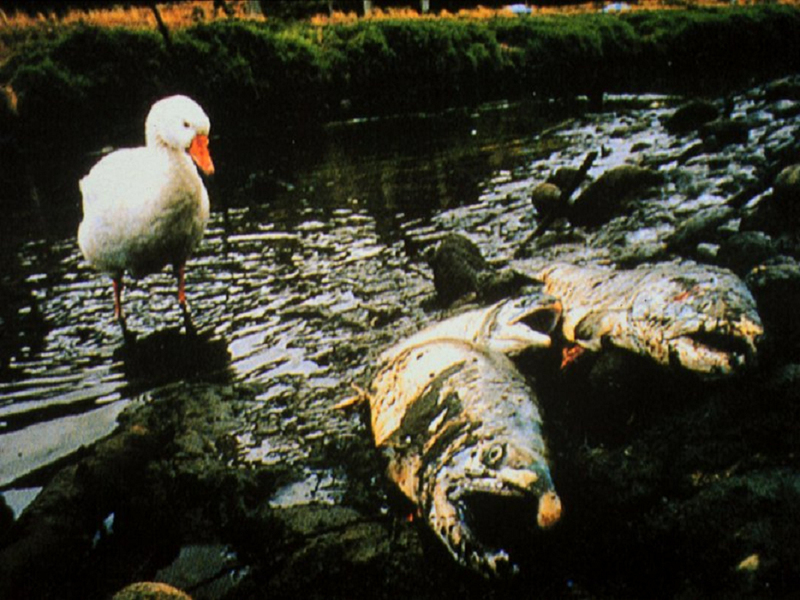 Numerous toxic substances are found in spent oil, these toxins are uneasy to be degraded once enter the environment. For instance, polycyclic aromatic hydrocarbons found in used motor oil have been proven to be a carcinogen. Tiny metal scrapings from the engine compartment such as lead, arsenic, and zinc will also blended into the oils during operations. In addition, exposure to heat during engine combustion will also alter the chemical structures of the oil. Leakages, spillages, or improper handling of lubricating oils will enter the local water bodies unavoidably, through manmade drains or channels to streams, rivers, lakes, underground water tables and even reaching the ocean. 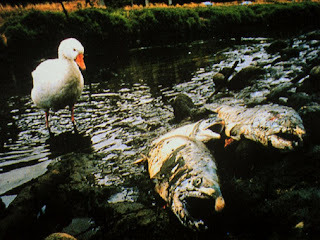 At the end of the day, poisoning our drinking water sources and marine animals that we may consume ourselves.